« Police Brutality in Old Section of Gerritsen Beach? The Great Irish Fair is back. 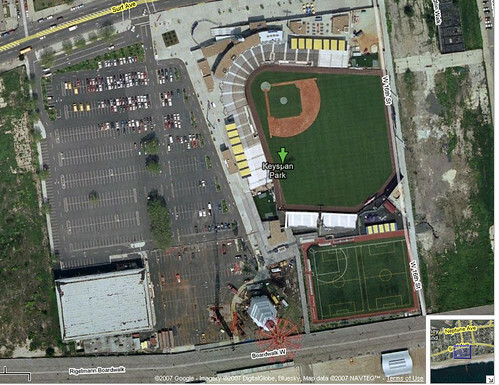 And in Coney Island. Where it belongs. The fair will be held this Saturday and Sunday, in the parking lot of Cyclones Stadium KeySpan Park, and this year it’s being run by Marty Cottingham who did so much to save Holy Name School and to help turn around Bishop Ford High. And this time instead of Catholic Charities, the proceeds will be going to Catholic schools in Brooklyn and Queens to build up the technological infrastructure like science labs and computer rooms to make the parochial schools competitive with the city’s best private schools. There is always great bands playing along with great food and drinks. There is also usually rides and games for the kids. If you remember the 2006 Great Irish Fair was canceled by Margaret Keaveney, director of communications for Catholic Charities. She had said that a lack of organizers and volunteers caused the group to re-think its efforts. 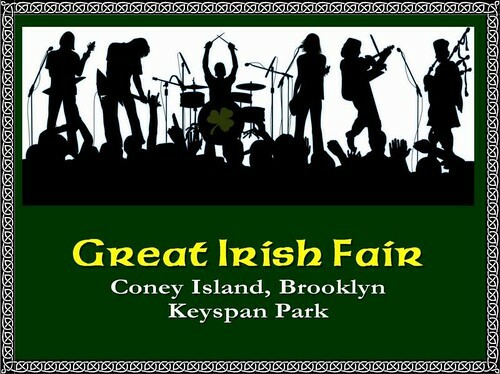 We here at GerritsenBeach.Net are going to go to the fair, but just as an excuse to drink Guinness. On a side note but its worth mentioning. It looks like they setup a website last minute and its horrible (www.GreatIrishFair.com ). So Marty Cottingham (the guy who set this whole thing up) I can create a great website for you. You should of created a printable maps and schedule making it useful for the people visiting the site. It would be great if you had some sort of history or news about the event. I had to recreate your schedule of events by retyping it all out into a clean table becuase yours wasn’t a table it was all separated by spaces.